Summer is just getting started and it&apos;s already heating up! Pun not intended. 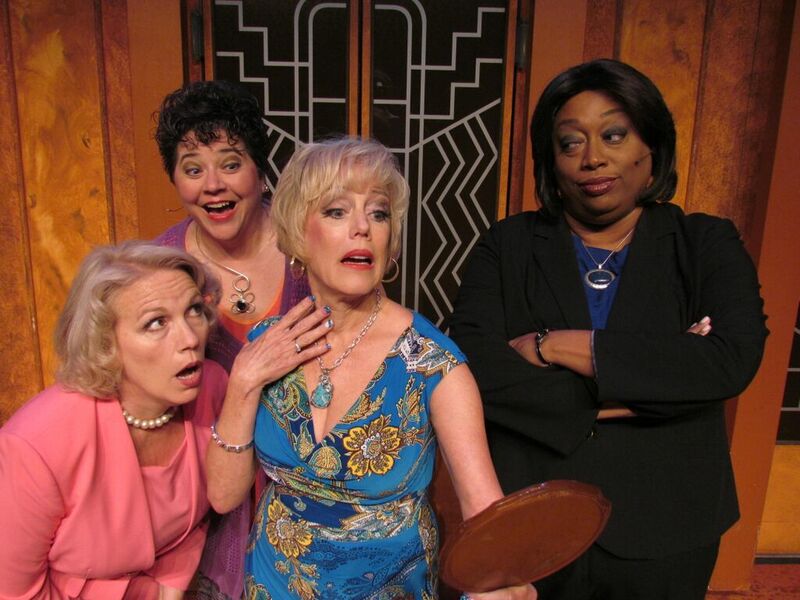 The international hit show Menopause The Musical® is coming to Mobile! The hilarious musical parody staged to classic tunes from the &apos;60&apos;s, &apos;70&apos;s,and &apos;80&apos;s will have you cheering, laughing, crying (from all the laughing) and dancing at your seats. 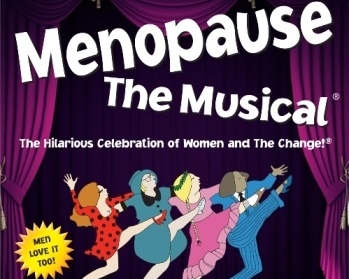 For 14 years, Menopause The Musical® has shown that laughter is the best medicine and on June 11, they will bring down the house at the Saenger Theatre for one show only. The show may be all about the women but men, don&apos;t be shy. You&apos;ll see the humor too! 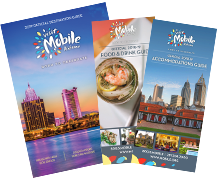 Tickets are available by clicking HERE.